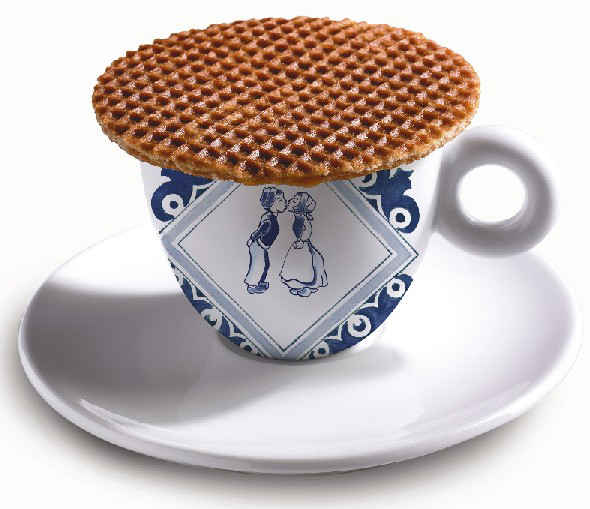 The Dutch were some of the earliest settlers in America, yet many of their culinary contributions remain little known. 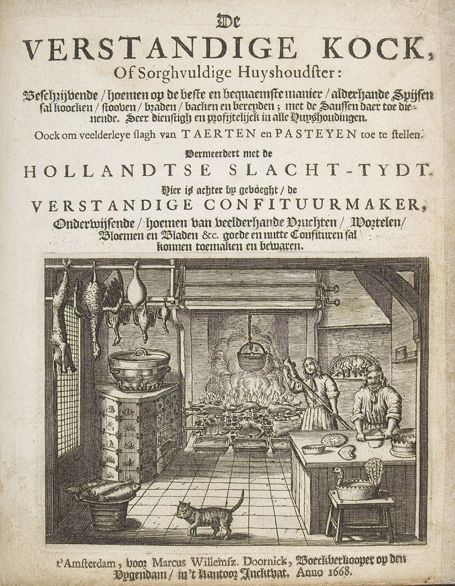 Food historian Peter Rose, who is from the Netherlands, has devoted her career to writing and educating Americans about the Dutch foodways–and especially their penchant for sweets and talks with us about the history of the foods we consider American classics. 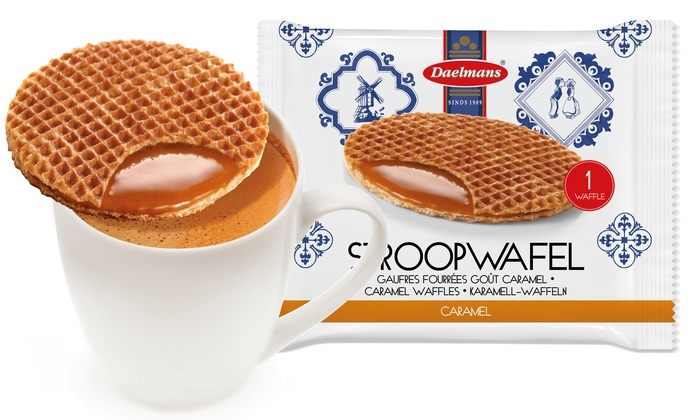 And Tom Daly talks about a Dutch cookie taking America by storm: the stroopwafel.